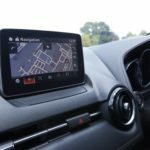 How useful are Sat Navs? 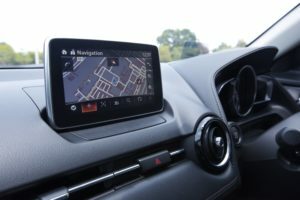 How useful are Sat Navs? Waste of time or essential driving companion?